This report is focus on Human Resource Management and Human Resource Information System of Bank Asia Limited. The report is only concentrating on Human Resource Management activities based on the Bank Asia Limited It is not containing enough in-depth study from the total banking activities. 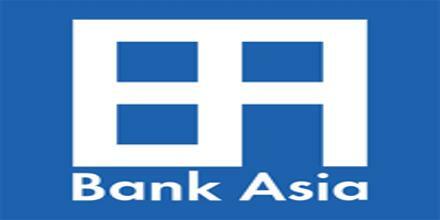 This report will give an overall idea about the activities of Human Resource strategies of Bank Asia Ltd.